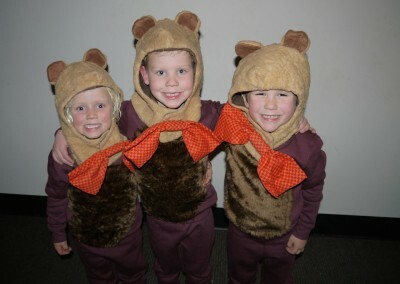 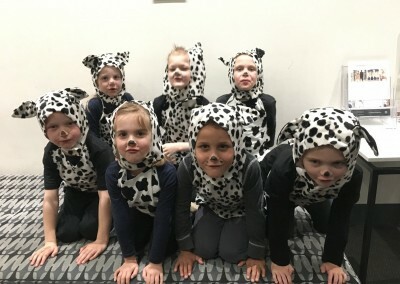 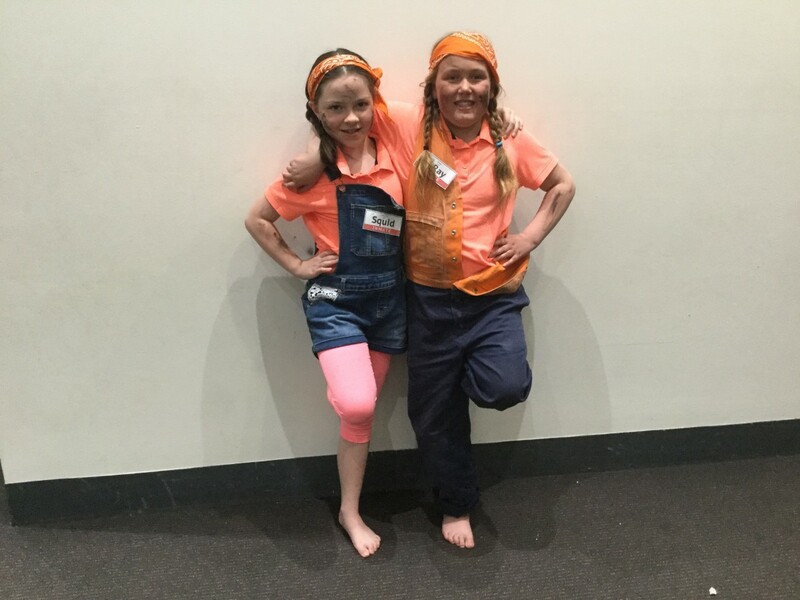 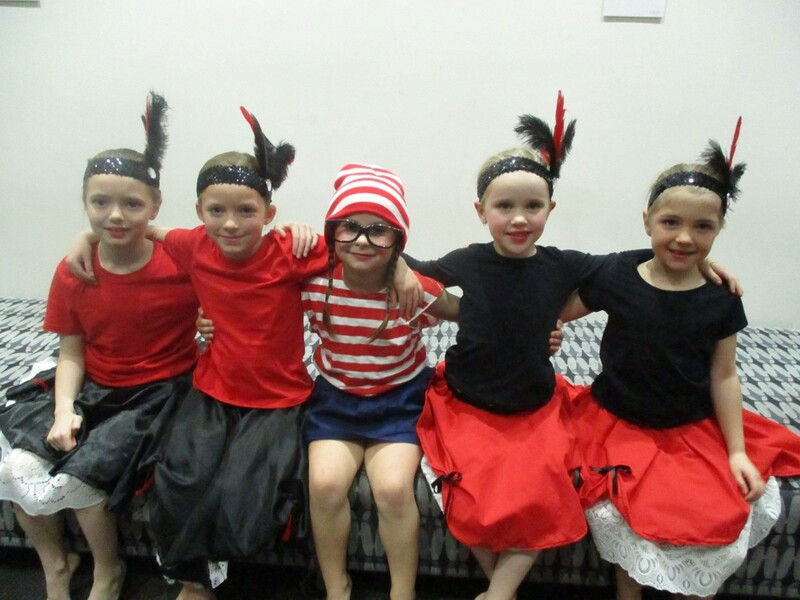 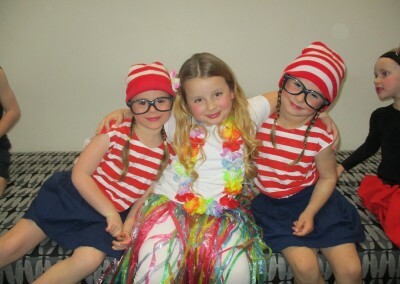 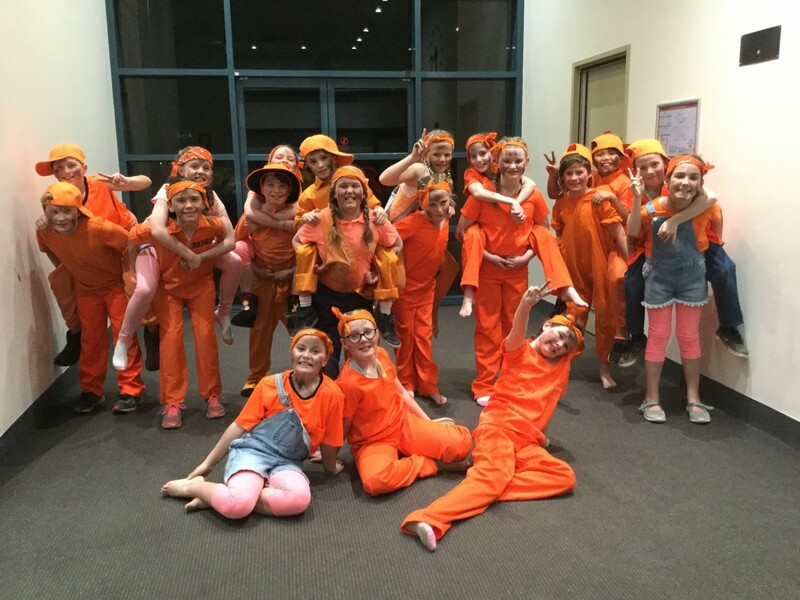 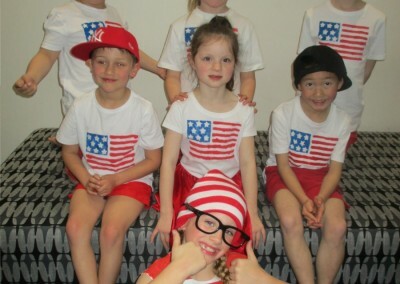 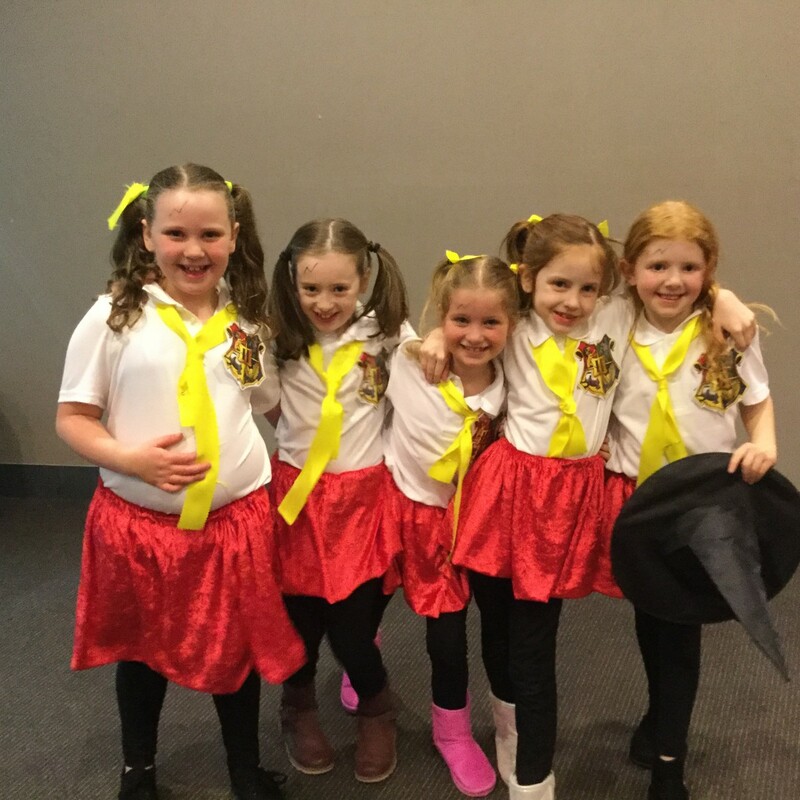 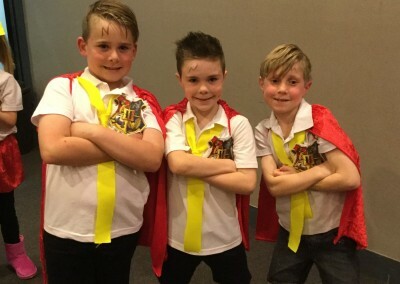 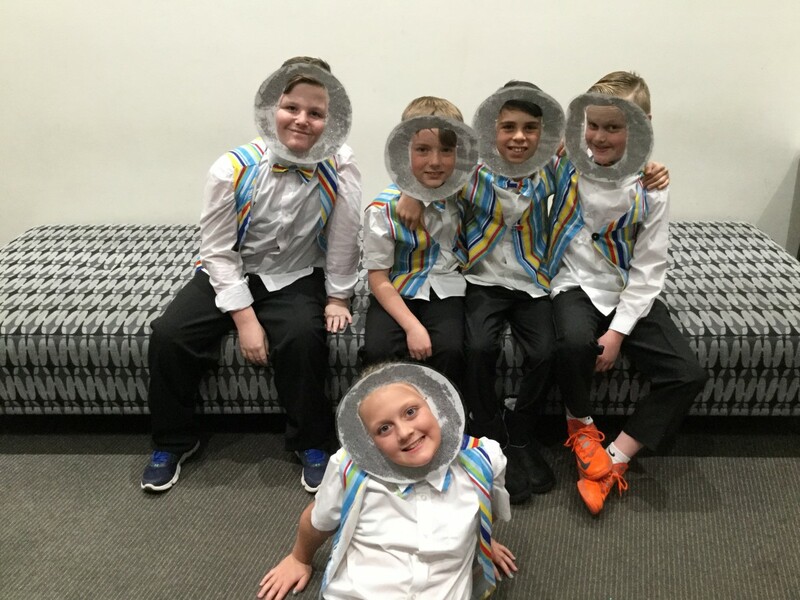 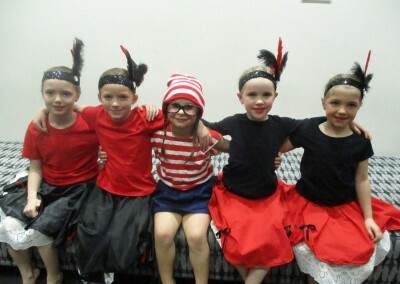 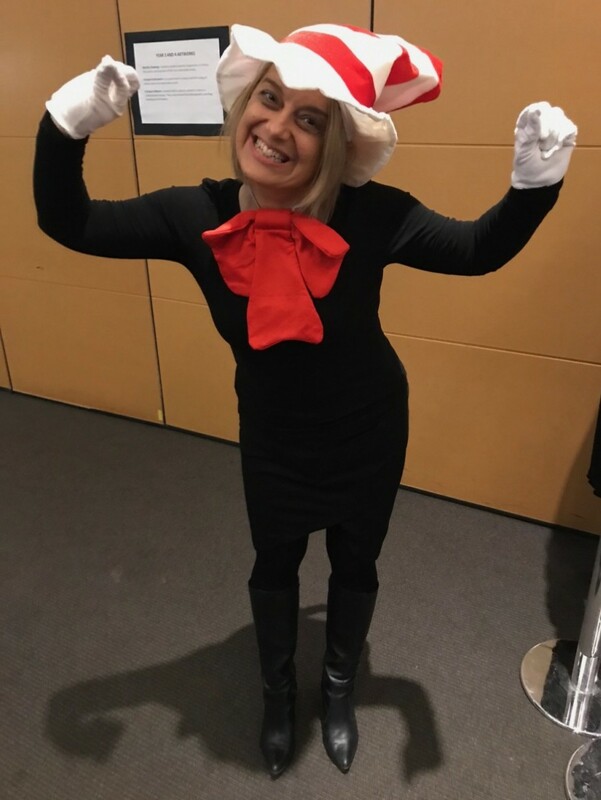 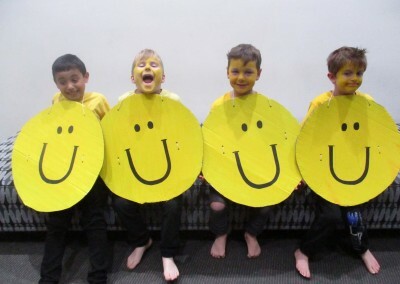 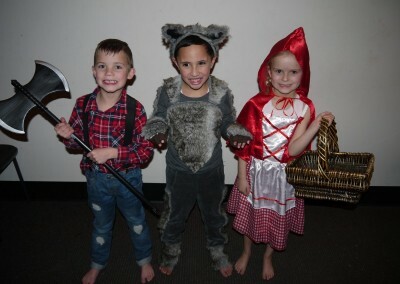 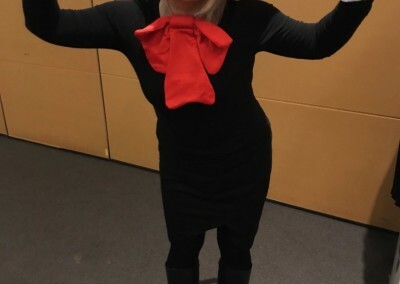 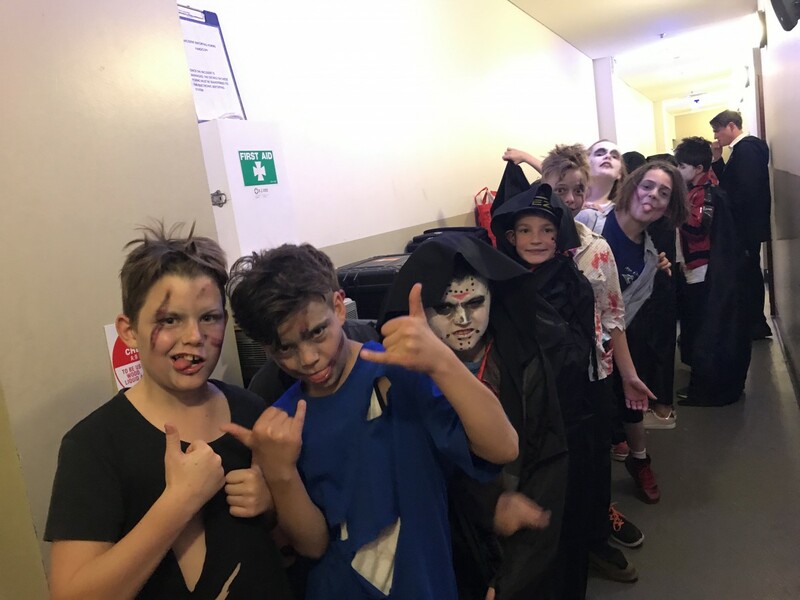 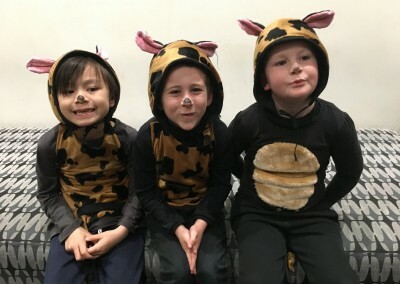 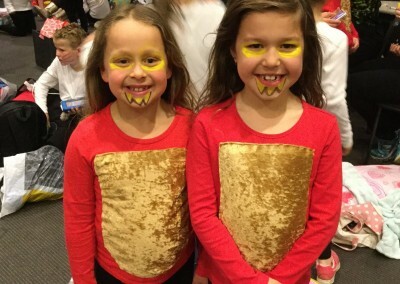 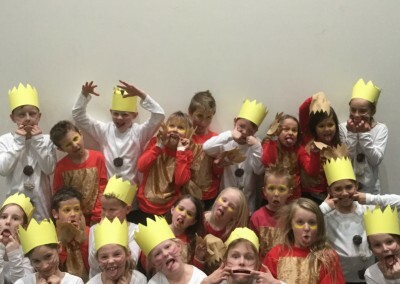 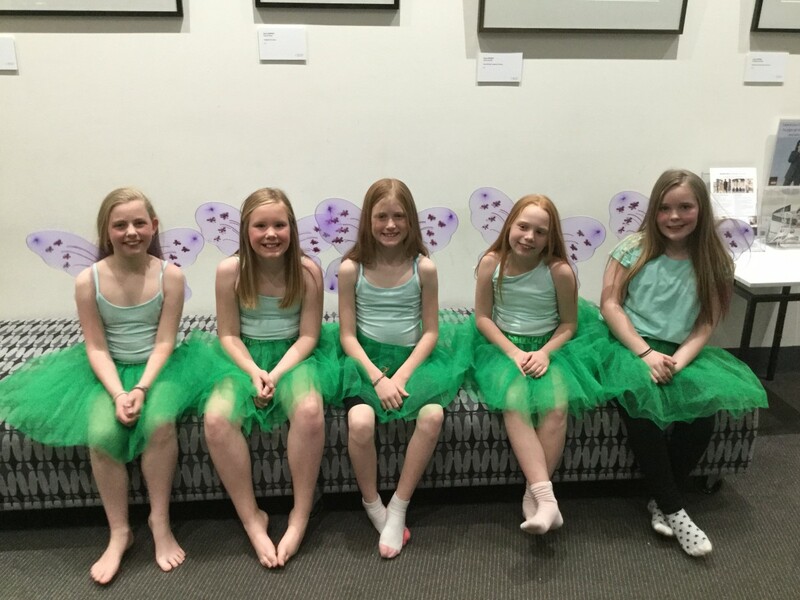 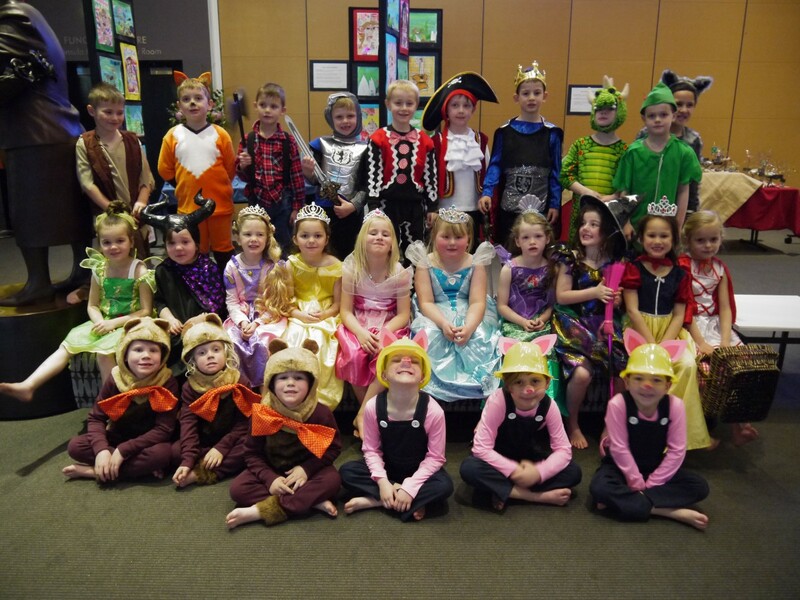 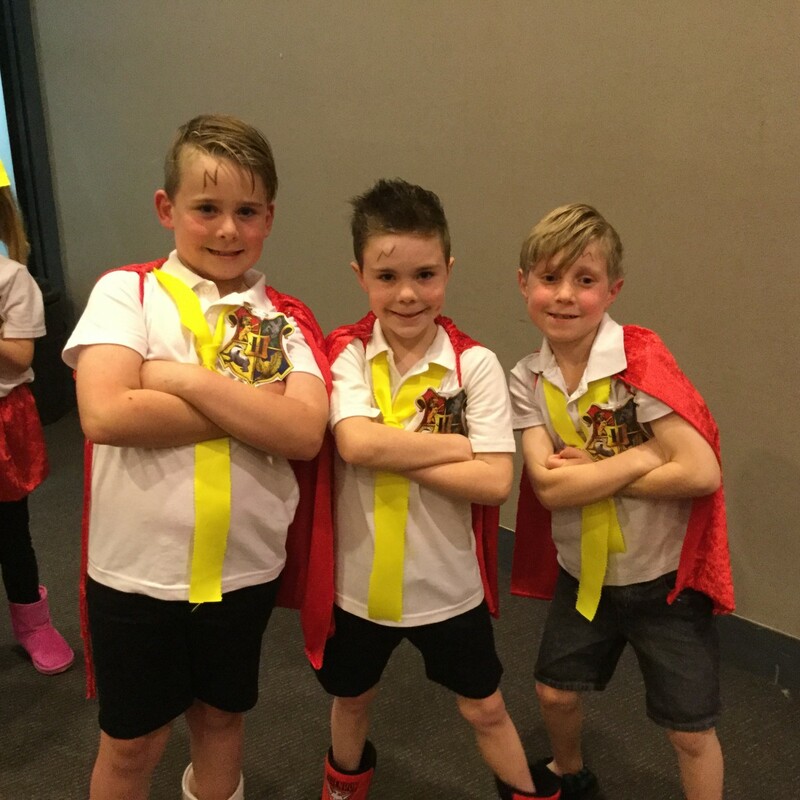 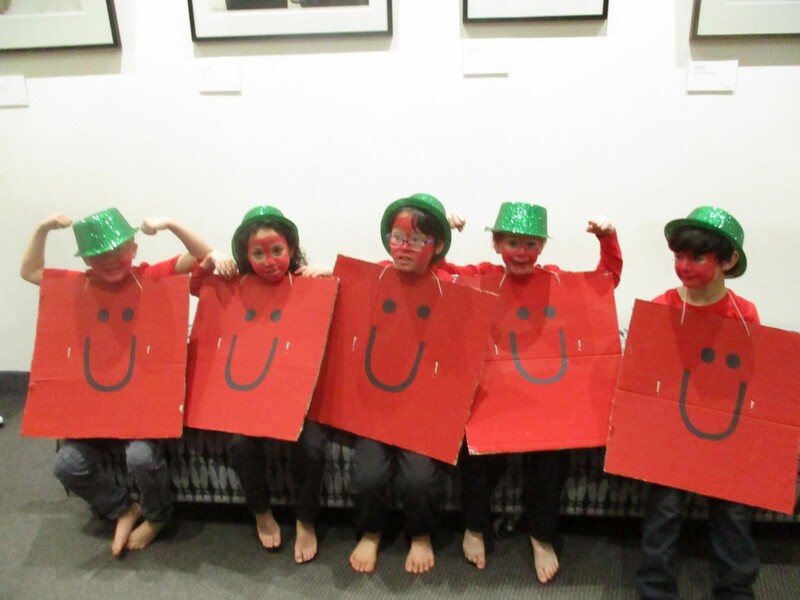 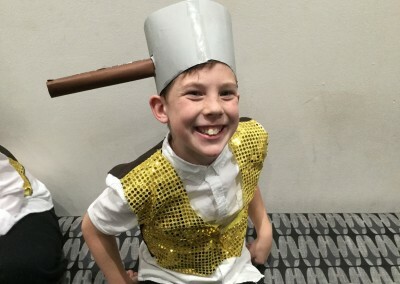 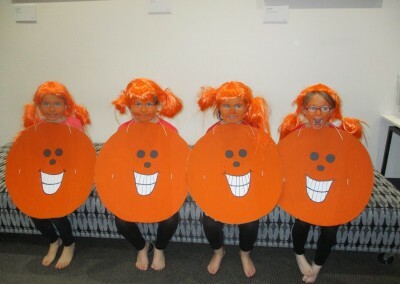 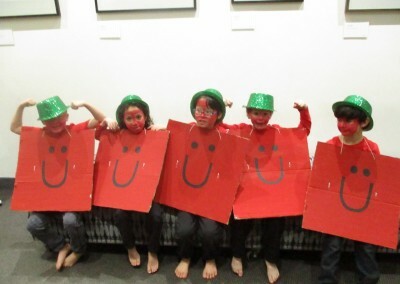 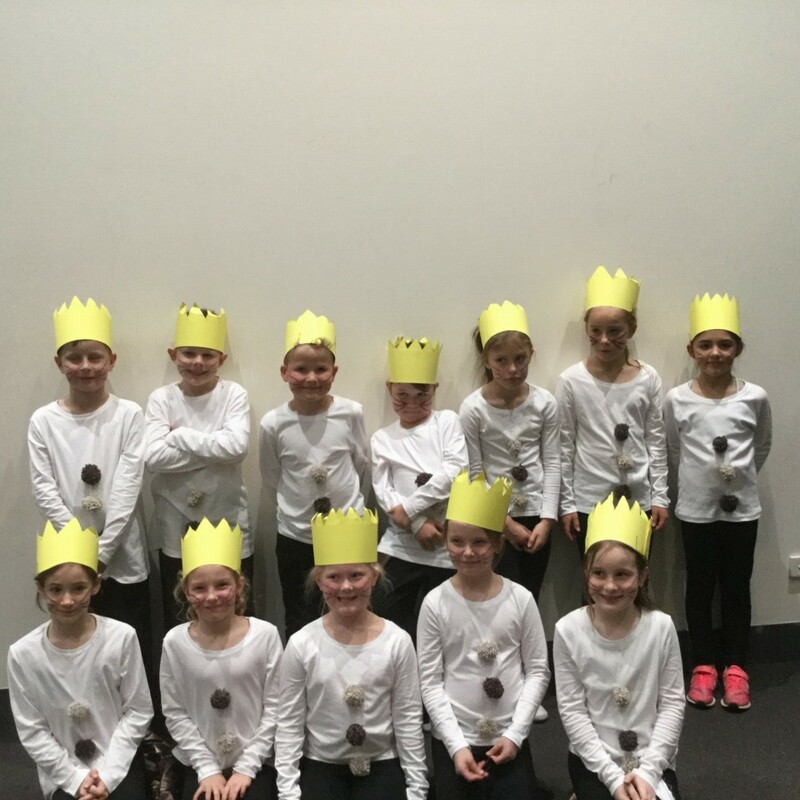 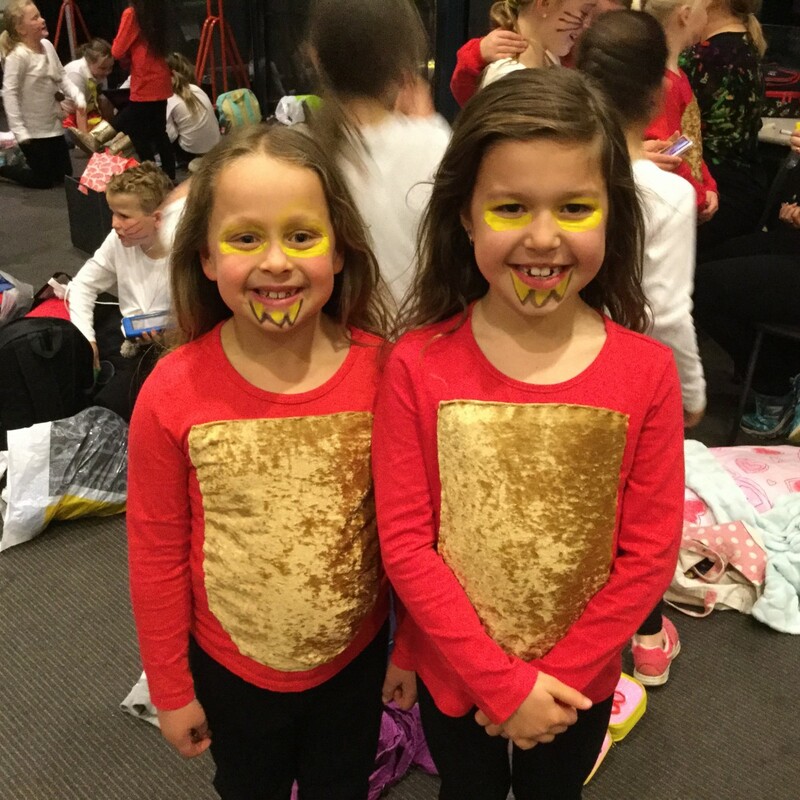 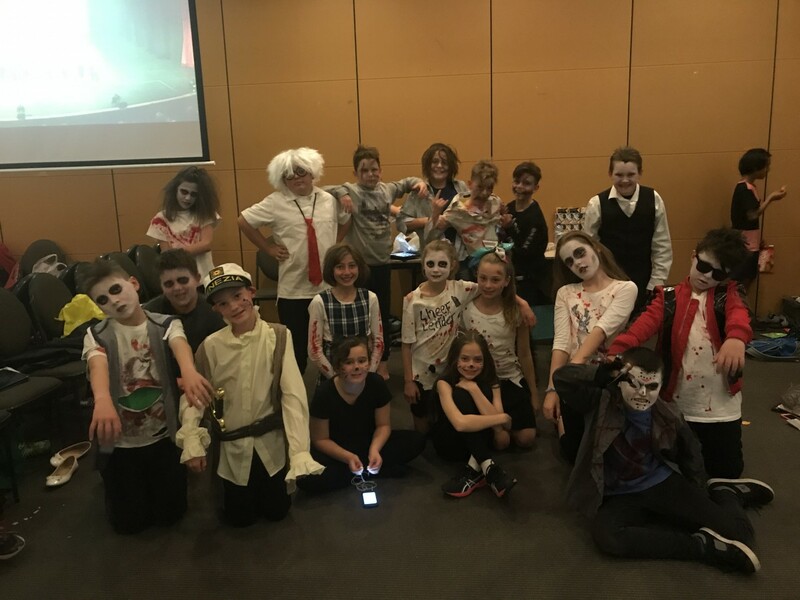 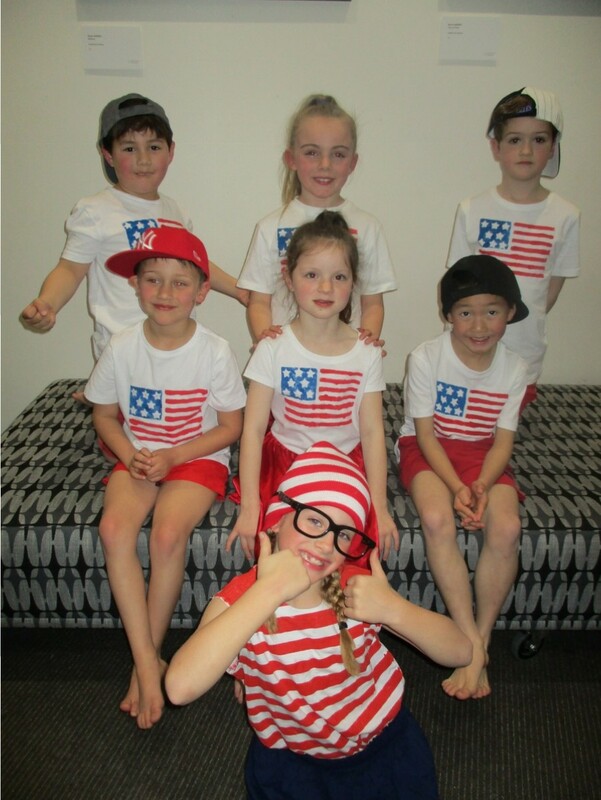 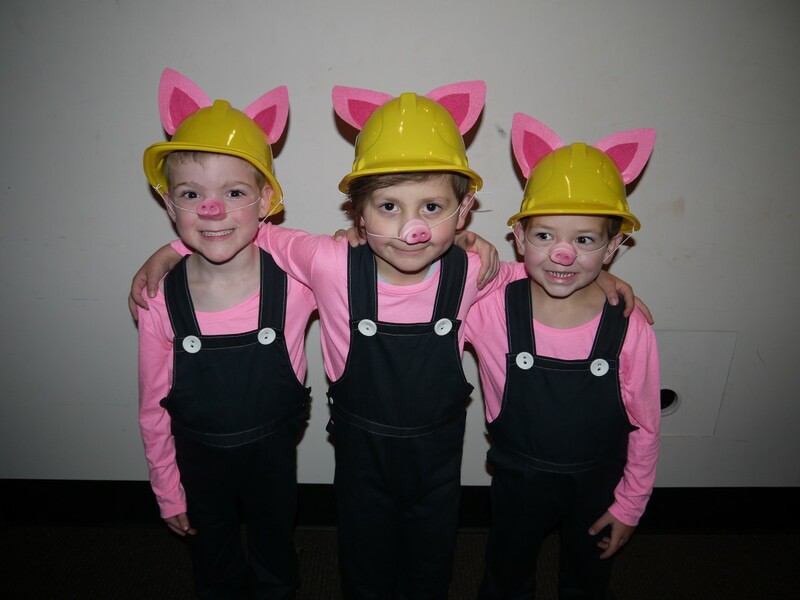 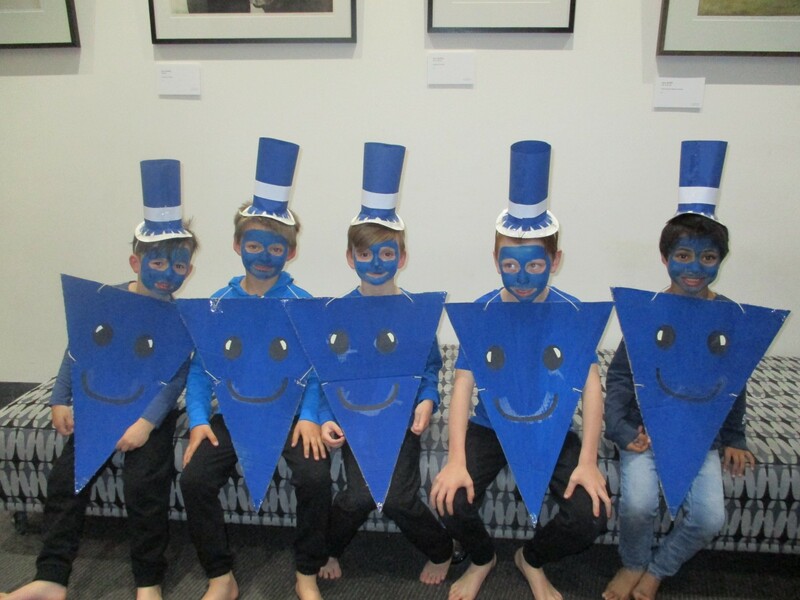 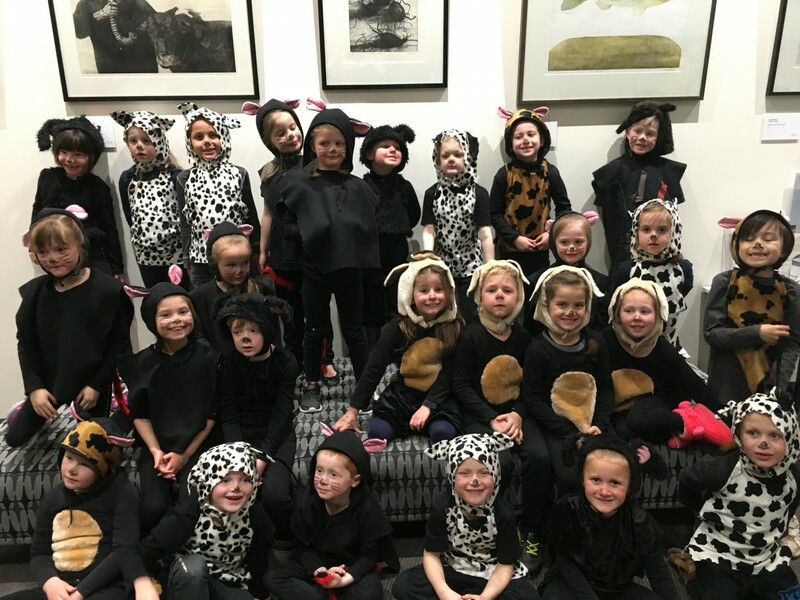 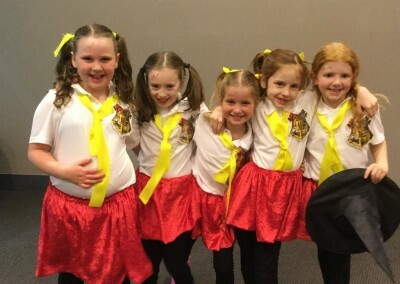 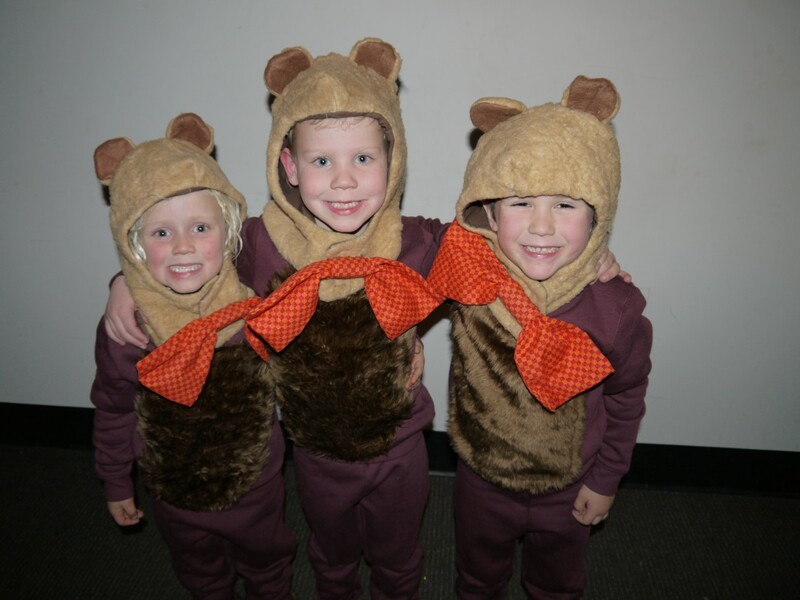 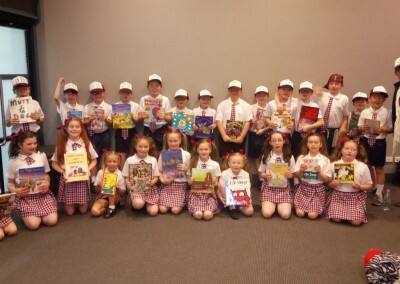 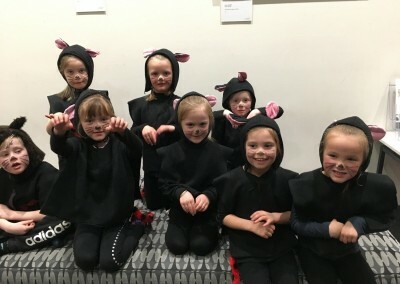 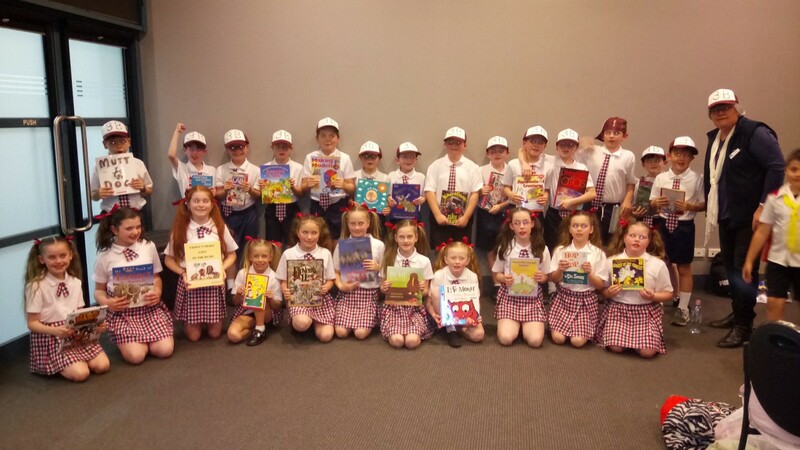 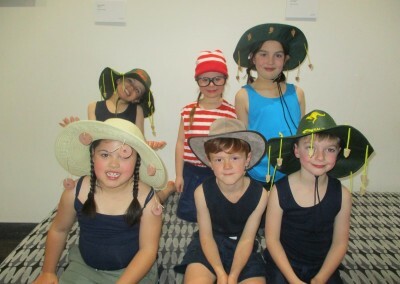 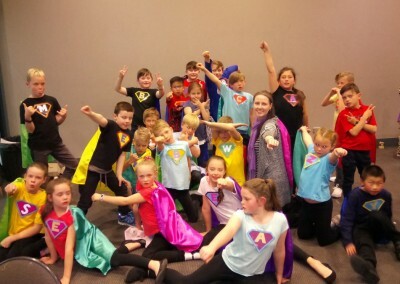 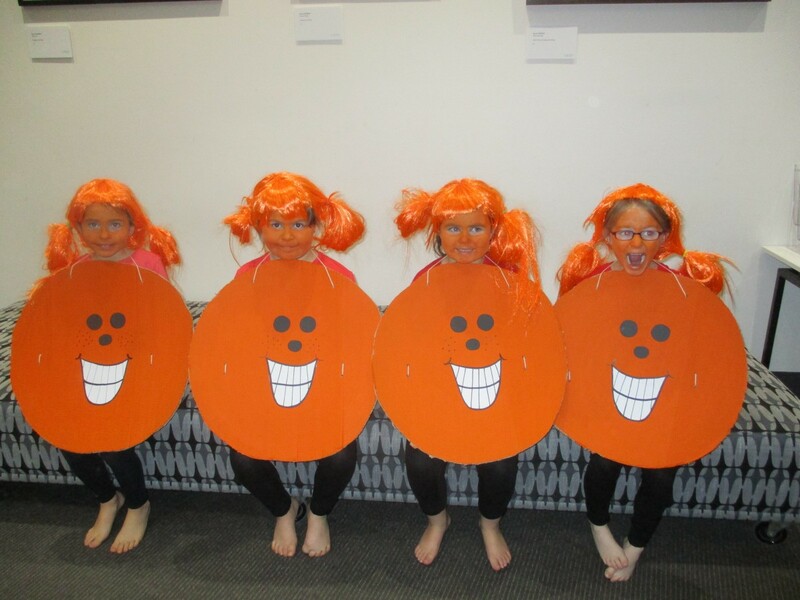 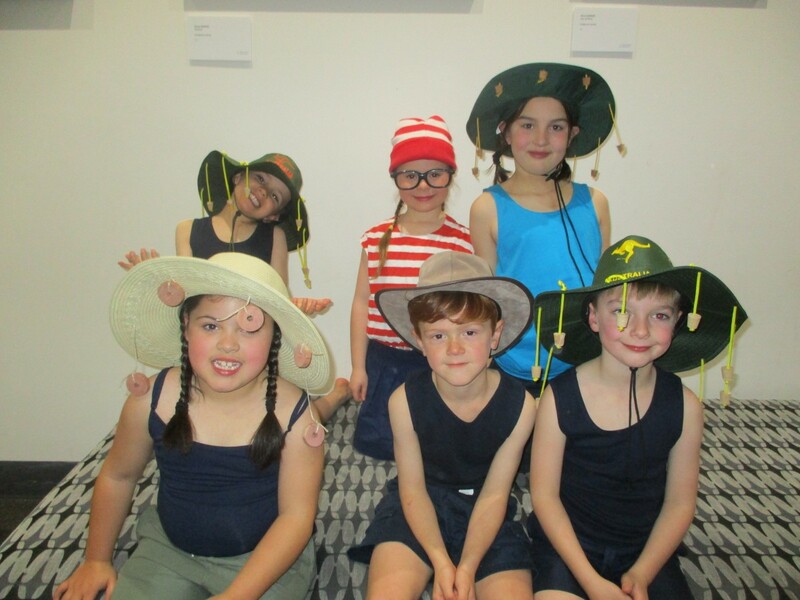 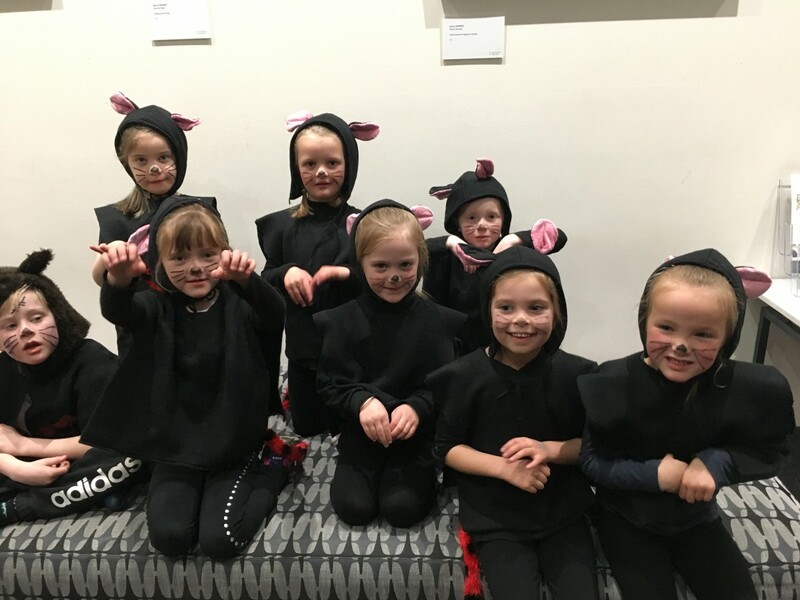 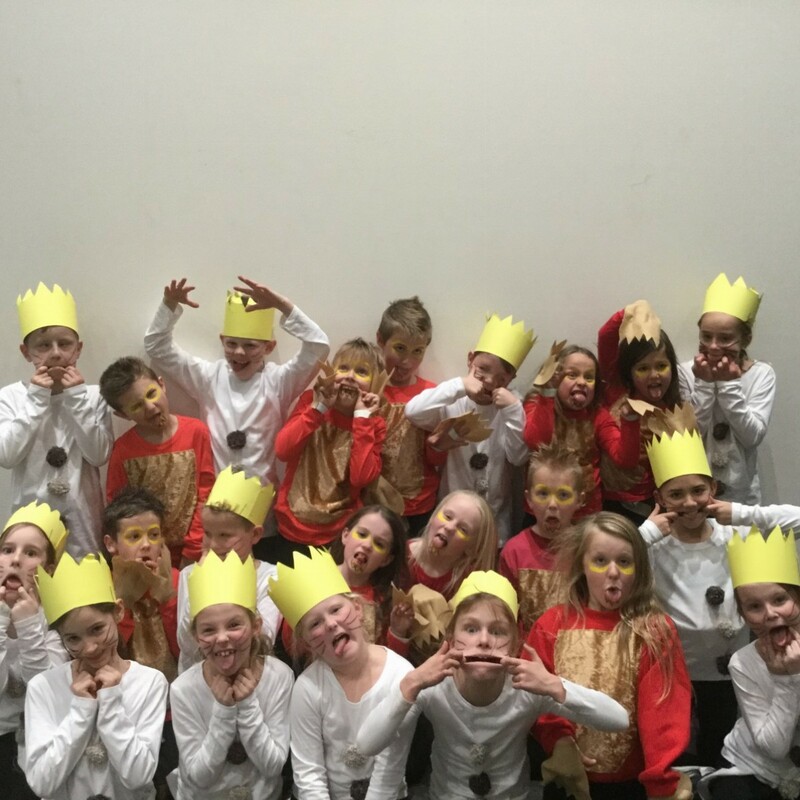 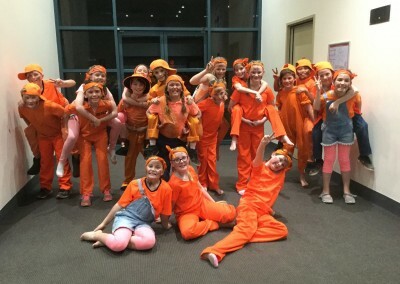 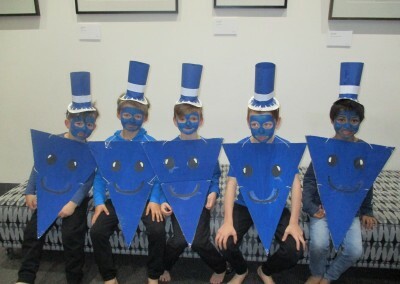 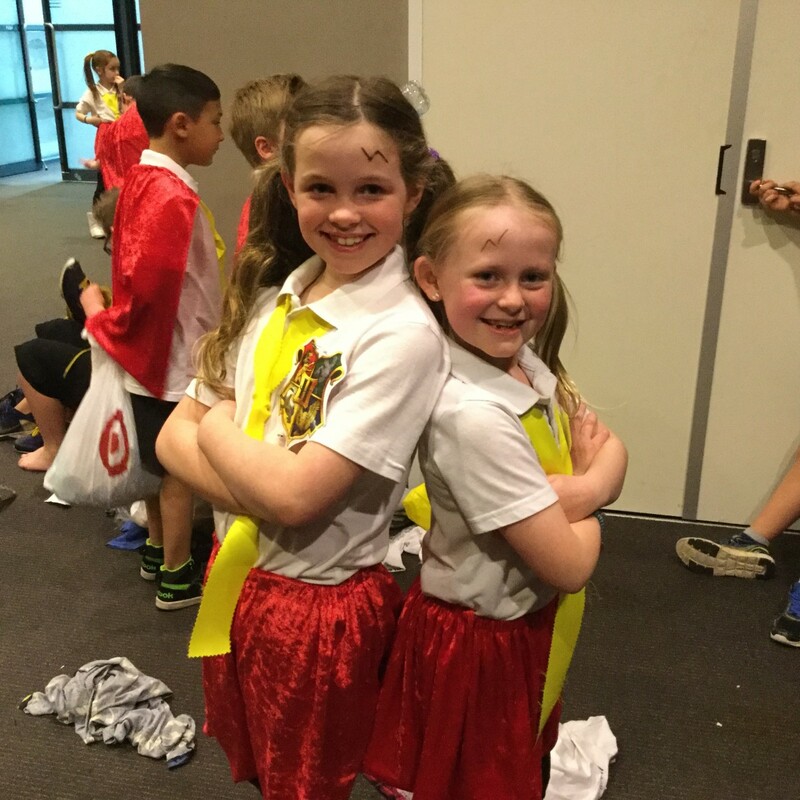 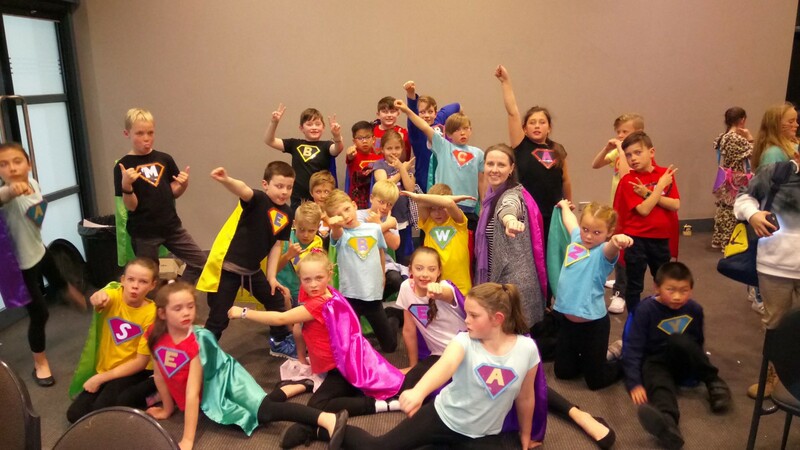 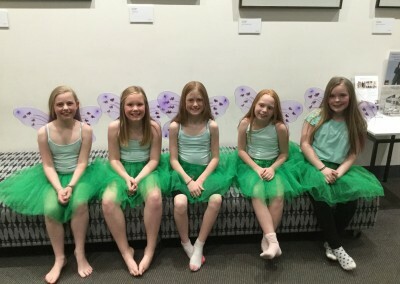 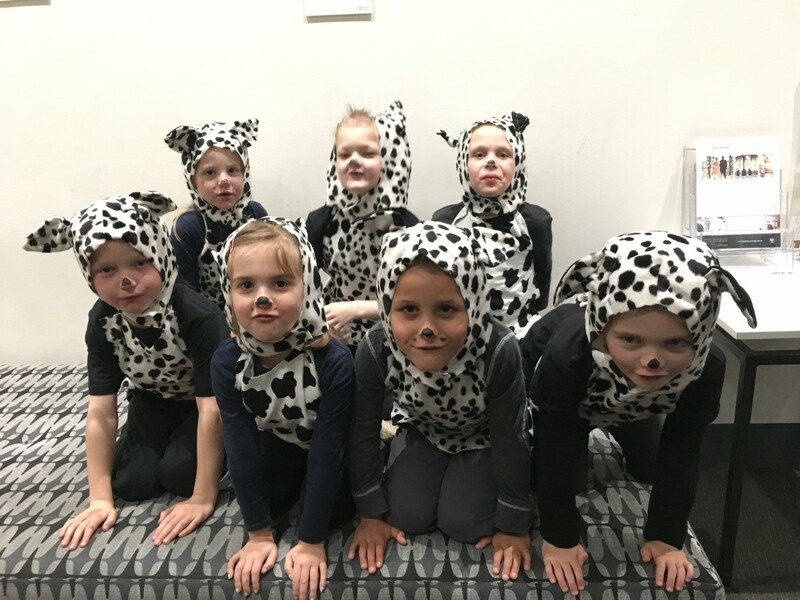 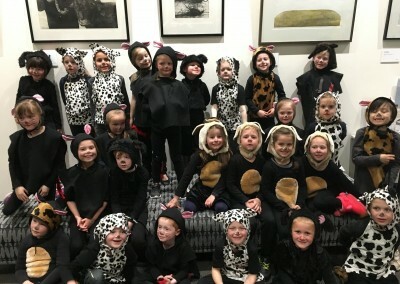 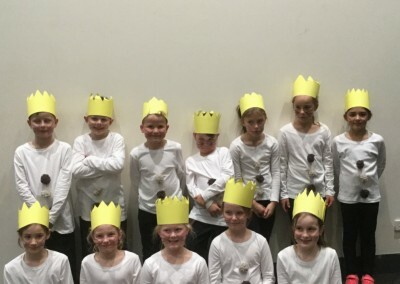 On Thursday 31st August, the students of Cranbourne South Primary School came together at the Frankston Arts Centre to put on an amazing celebration of books and reading. 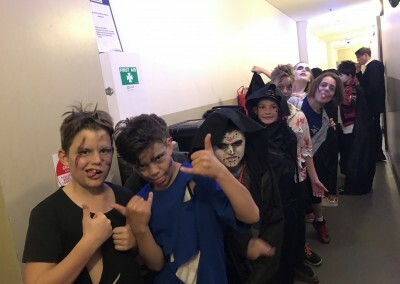 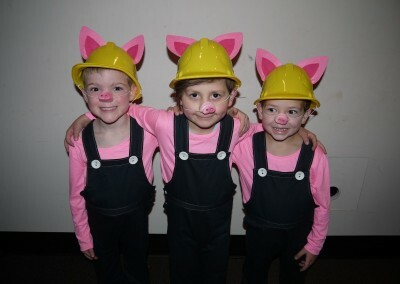 The hard work they put into their performances was obvious, and coupled with an awesome soundtrack, brilliant costumes and vibrant lighting it made for a highly entertaining evening. 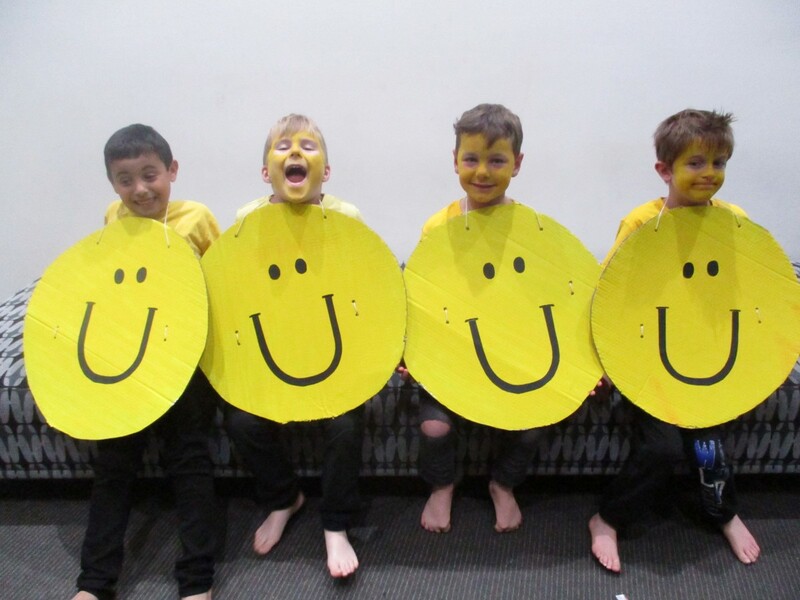 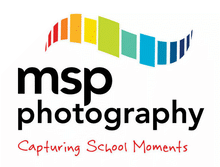 Enormous thanks goes to everyone who contributed to this spectacular evening. 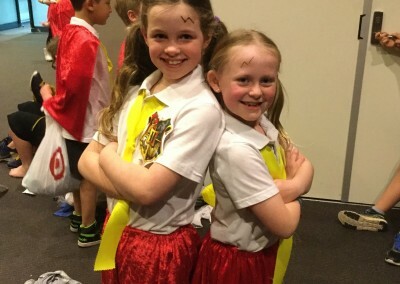 We can’t wait for the DVD copy so we can relive the magic!